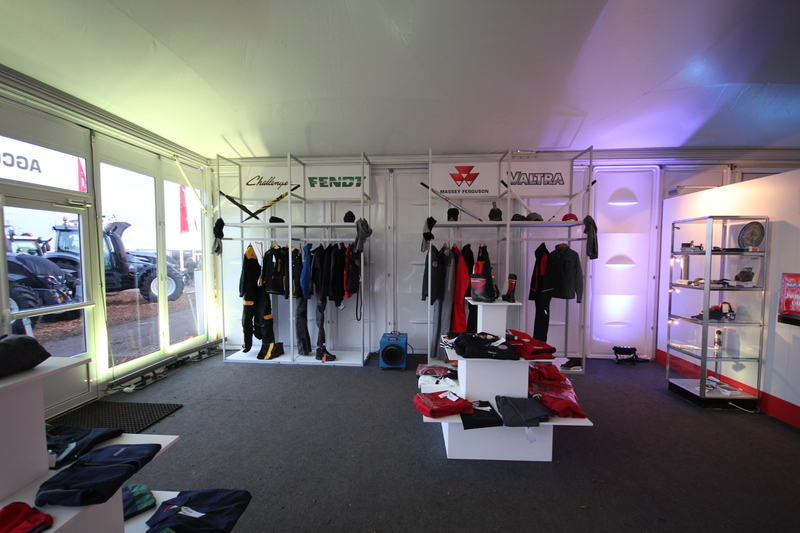 Clients included John Deere and Jimmy Birchmore Events, representing brands including Massey Ferguson, Fendt, Valtra and Kuhn. 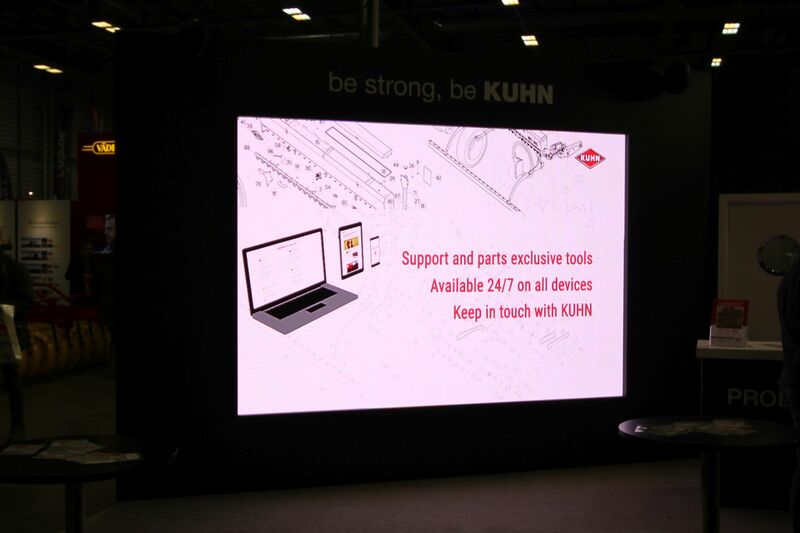 Our team provided design, build, AV and graphics for a number of exhibition stands at this year’s LAMMA. 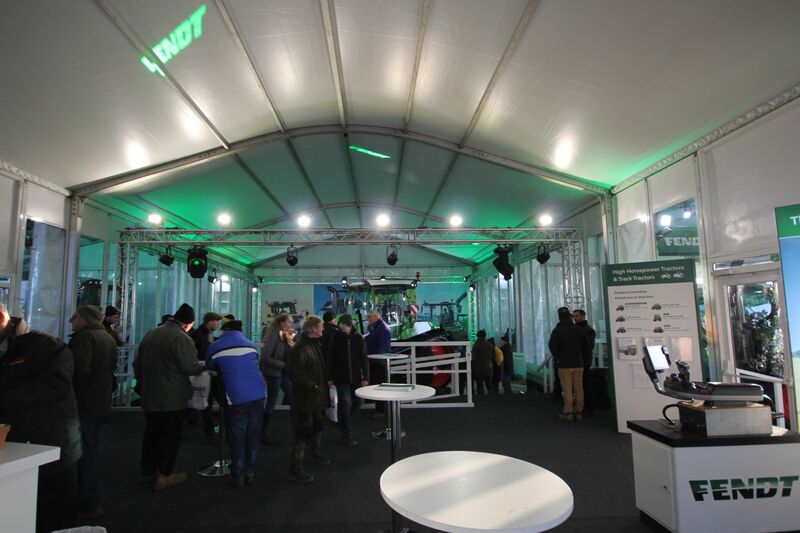 We utilised intelligent IP-rated lighting indoors and out and built a custom Absen A3 Pro 3mm LED video panel three-way split screen in the John Deere pavilion. 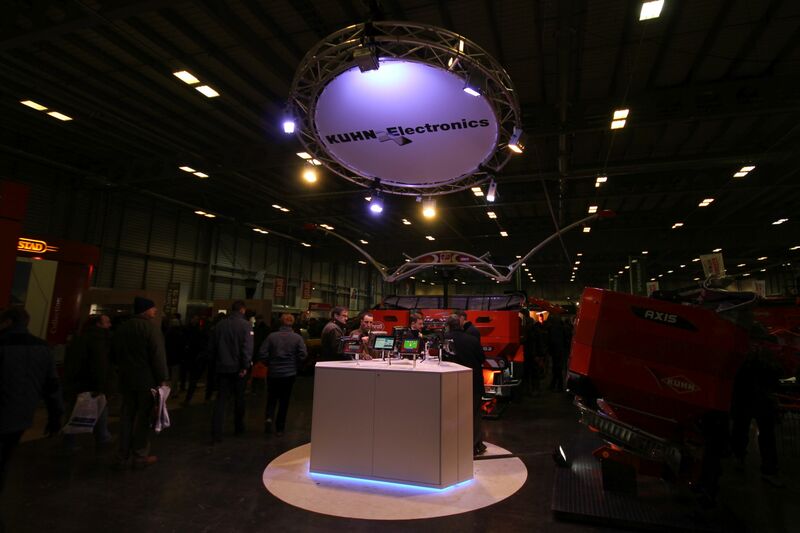 We helped John Deere make their pavilion a stand-out feature of this year’s edition of the UK largest agricultural machinery show. 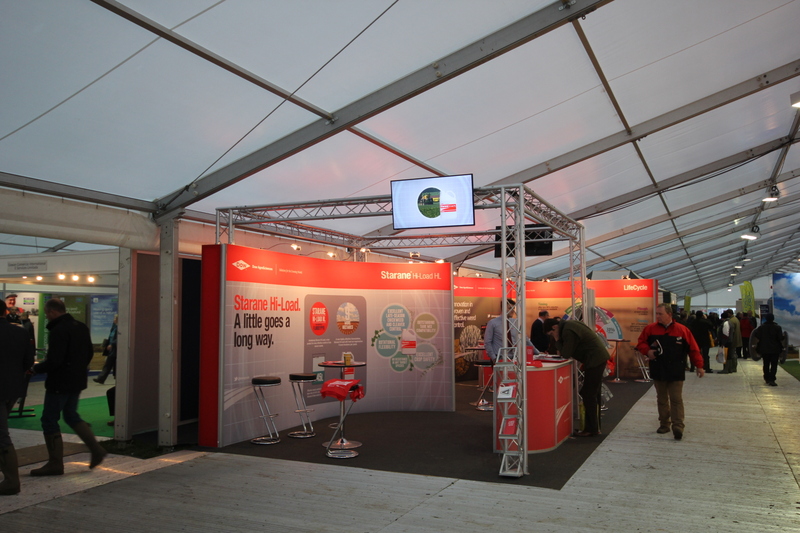 Our team also provided an exhibition stand for Dow and lighting for the AGCO shop. 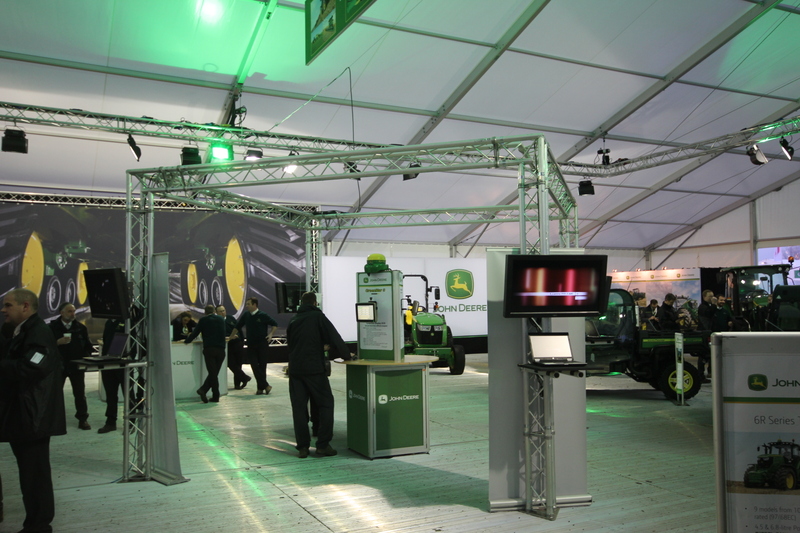 We utilised intelligent IP-rated lighting indoors and out and built a custom Absen A3 Pro 3mm LED video panel three-way split screen in the John Deere pavilion.